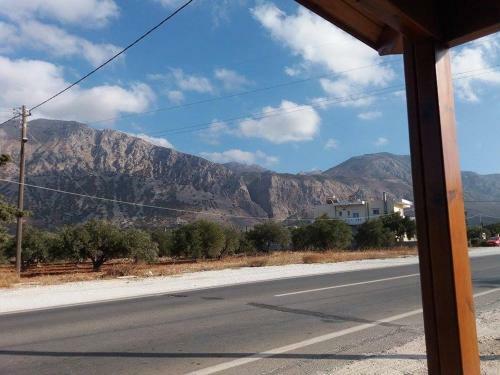 Kalliopi House is located in Pacheia Ammos, Lasithi Region. The hotel offers to its guests garden. The rooms offer mountain view and garden view. Room amenities include a/c, heating, tv, fridge and more. Each unit has own bathroom. The wireless internet available at the hotel room is free of charge.